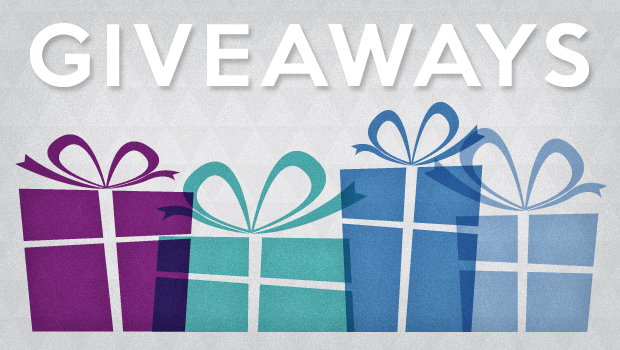 Tuesday Giveaway: Econobum for Earth Day! Monday, April 22 is Earth Day, a time to celebrate things that encourage environmental responsibility. 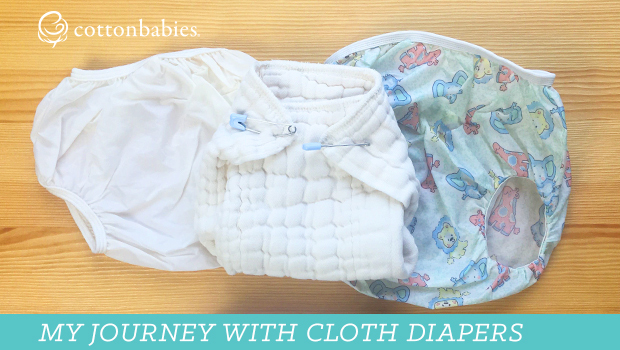 Cloth diapers are a great way to reduce your environmental impact every day, on Earth Day and beyond! That’s why we began Change 3 Things. 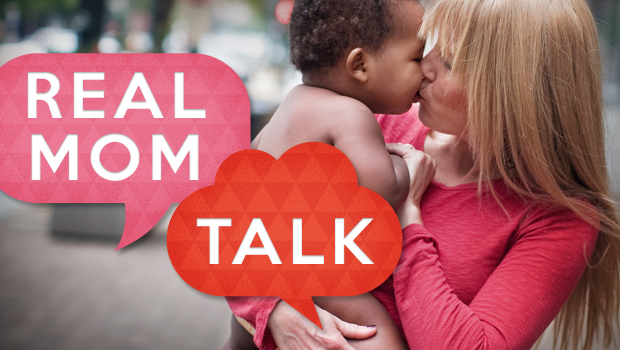 We hope you will join us and pledge to change (at least) three cloth diapers each day. We chose three diapers because we feel it’s an attainable goal. Even if your daycare doesn’t accept cloth diapers, you can change three cloth diapers each day. Even three cloth diapers a day can have significant impact. Are you up for the challenge? 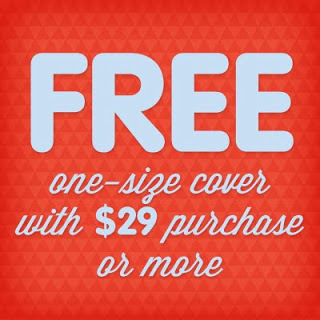 SALE: Free cover with $29 purchase!